The human body is pretty amazing. It can convert food into energy and sunshine into vitamins. And, when everything is working as it should, the human body also has the ability to heal itself. When you get injured, a protective response is triggered that dilates blood vessels to improve blood flow to the injured area. You might experience immobility, heat, pain, redness and swelling, and this is normal. Acute inflammation is the body’s natural response to a threat. White blood cells move in and are then replaced by anti-inflammatory compounds to begin the healing process. Common examples of the normal process of acute inflammation include a sore throat, a sun burn or sinusitis. Sometimes, however, when the negative stimulus continues, the inflammation “on” switch gets stuck and there is a persistent activation of inflammatory molecules. This is referred to as chronic inflammation, and can last for days, months, or even years, often with no visible signs. Chronic inflammation can result from a viral or microbial infection or environmental factors, including common allergens such as pollen. The condition can cause damage to the body’s tissues, replacing healthy cells with fibrous tissue. Chronic inflammation is abnormal and does not benefit the body – it signals a failure to eliminate whatever caused the initial acute inflammation. If your medical practitioner suspects that you may be suffering chronic inflammation, he or she can test for biomarkers that indicate inflammation, such as white blood cell count or albumin levels. Chronic inflammation can lead to or complicate a number of diseases and conditions, such as asthma, Crohn’s disease and arthritis. Some cells in the body, such as neurons, cardiac cells and skeletal muscle cells are especially vulnerable to the effects of inflammation. Particularly, some systemic inflammatory MSK conditions including rheumatoid arthritis and ankylosing spondylitis can leave individuals susceptible to chronic pain and even signs of inflammation. In some cases, biomechanical issues, trauma or injury can also lead to chronic inflammation and pain if left untreated. For example, an injury to the knee may cause additional weight loading on the joint and alter the gait. 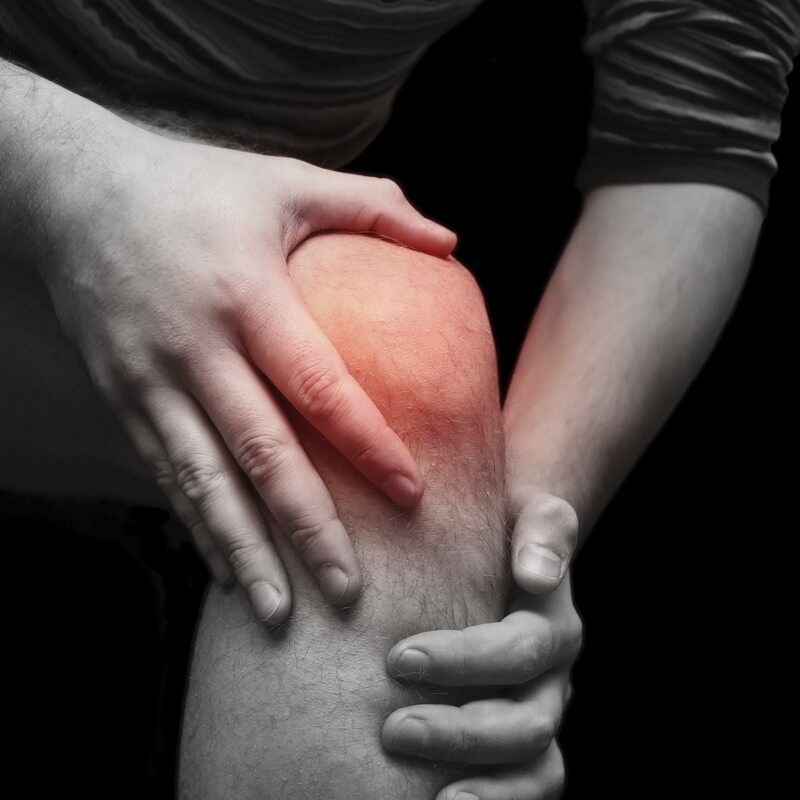 With time, the knee is more and more susceptible to injury and inflammation, and if left untreated, that condition can become chronic or recurrent. We have already discussed the negative impacts of smoking on the musculoskeletal system, and it is well known that the toxic minerals contained in cigarette smoke are associated with premature death. Smoking triggers an immunologic response and can increase the level of inflammatory markers. Do you have an old injury that flares up from time to time or other concerns about chronic inflammation? Find a chiro to learn more and have your questions answered! 1. Leo Galland, MD. Diet and Inflammation. Nutr Clin Pract December 2010 vol. 25no. 6. 2. Irwin MR, Wang M, Campomayor CO, Collado-Hidalgo A, Cole S. Sleep deprivation and activation of morning levels of cellular and genomic markers of inflammation. Arch Intern Med. 2006 Sep 18;166(16):1756-62. 3. Jun-Ming Zhang, MSc, MD1 and Jianxiong An, MSc, MD. Cytokines, Inflammation and Pain. Int Anesthesiol Clin. 2007 Spring; 45(2): 27–37.